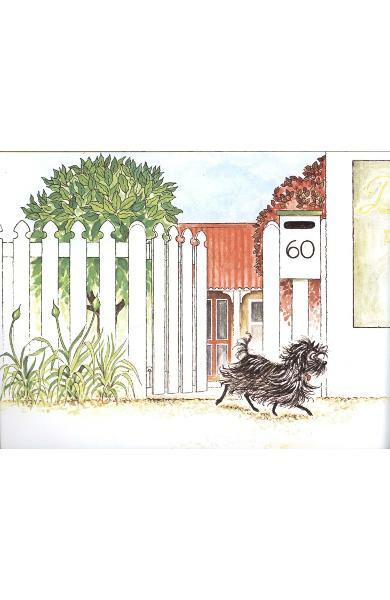 This narrative is part of the world-famous New Zealand children’s leger series. 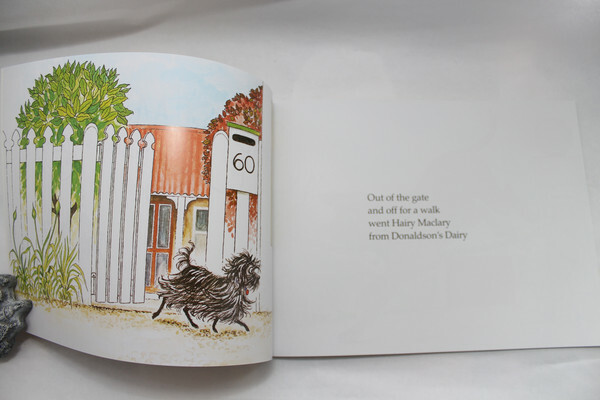 It combines simple tale storytelling with virtuoso use of rhythm and rhyme, and Lynley Dodd’s light but spanking watercolour illustrations depict characters that are as recovered loved as they are mischievous. 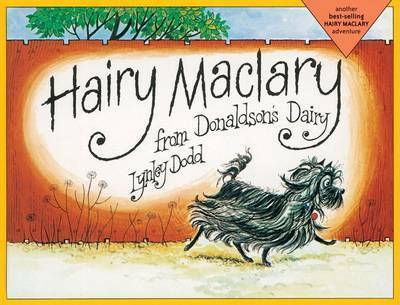 Hairy Maclary goes off for a walk in town, followed by a few friends. 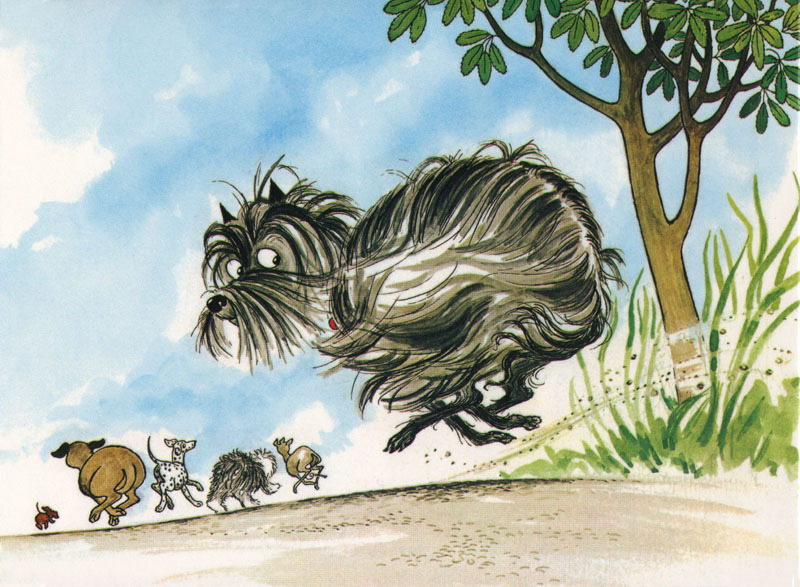 All is placid until they encounter Scarface Claw, the toughest tom in town, and run for home. 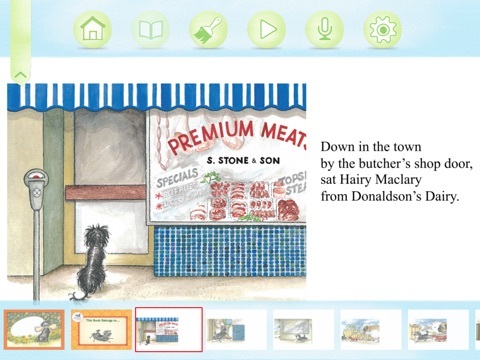 The story is told by a brilliant, cumulative rhyming text and marvelous pictures. 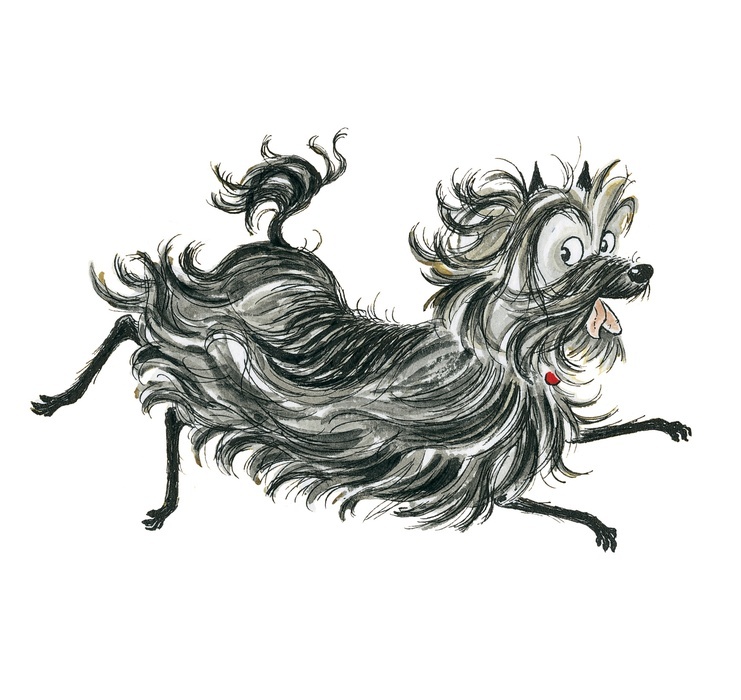 Hairy Maclary, a infinitesimal and worn coloured dog decides it is time to go for a walk. 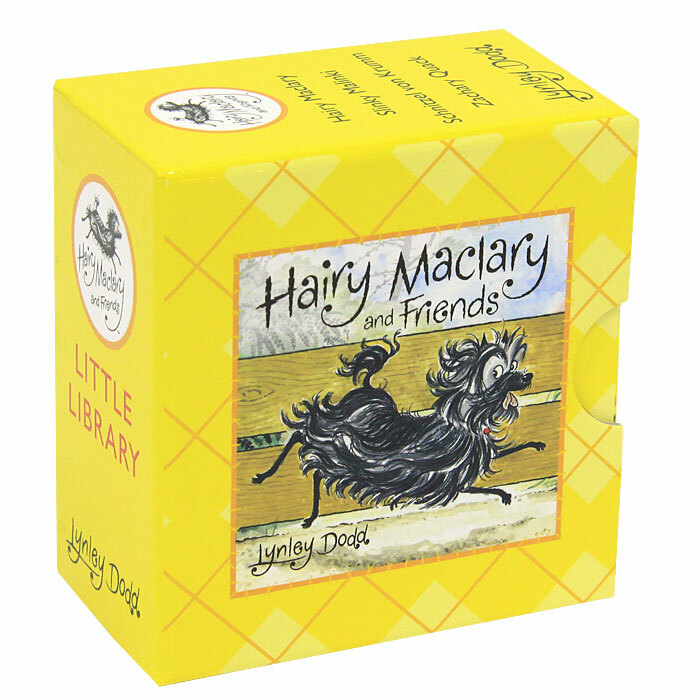 After he leaves his residence and starts exploring downbound the main street, Hairy Maclary is joined by a variety of another dogs, all of different shapes and sizes. 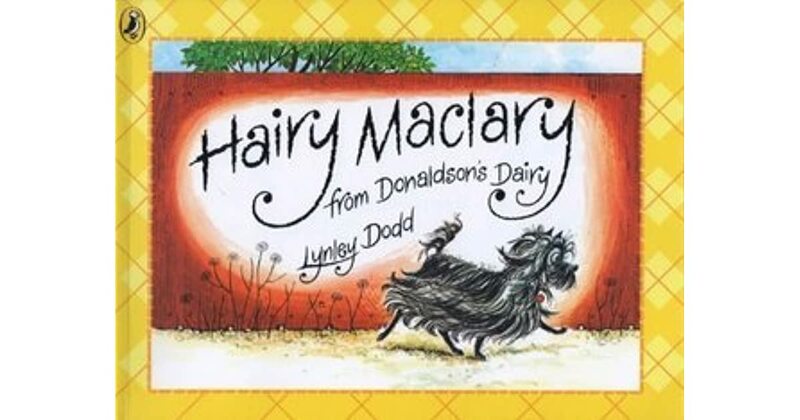 They carry on on their journey until they are brought to a sudden halt, by a tough tomcat, who sends them all lengthways and howling in fear back to their homes, wherever Hairy Maclary hides in his bed.